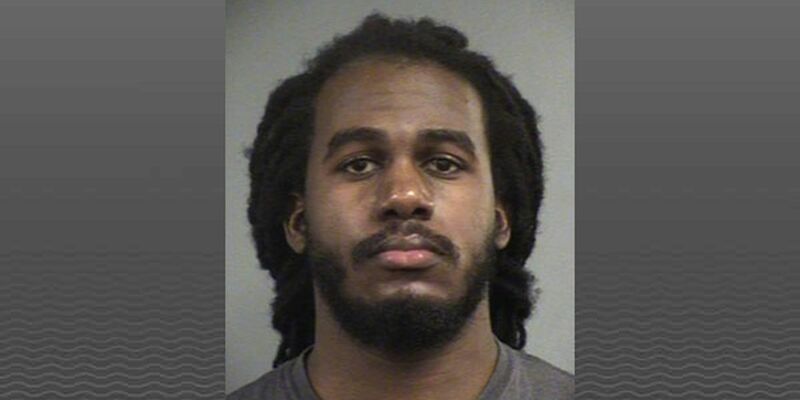 LOUISVILLE, KY (WAVE) - A school safety monitor has been charged with assault after allegedly hitting a student on Friday. On Feb. 4, Quentin Spencer allegedly struck a 12-year-old in the chest with his fist while the boy was walking down a hallway at Price Elementary School, police said. According to the police report, the victim was walking down the hallway at school when Spencer, who is a school security monitor, yelled at him. When the boy walked back towards Spencer, he allegedly hit him in the chest with his fist, knocking him backwards into a wall and causing the boy to strike his head on the wall. “Don’t let me catch your shoes untied again,” Spencer allegedly told the victim. A witness, a teacher, saw the incident and took the boy, who was crying, to the office. The teacher convinced the boy to tell about the incident, even though he didn’t want to, the police report said. The victim’s mother took him to Norton Suburban Hospital after the incident, where a CAT scan was done. The boy, who was injured, had a knot to his head and redness on his chest. The boy, who is quiet and shy, is very afraid of Spencer and fears for his safety, his mother told police in the report. Spencer has been charged with assault.